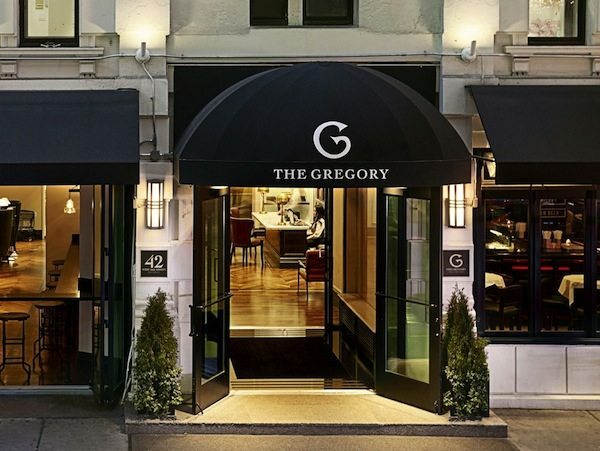 Fashion Week Online, Caravan Stylist Studio and The Gregory Hotel are partnering this season to bring a new level of relaxation — and fun — to NYFW. 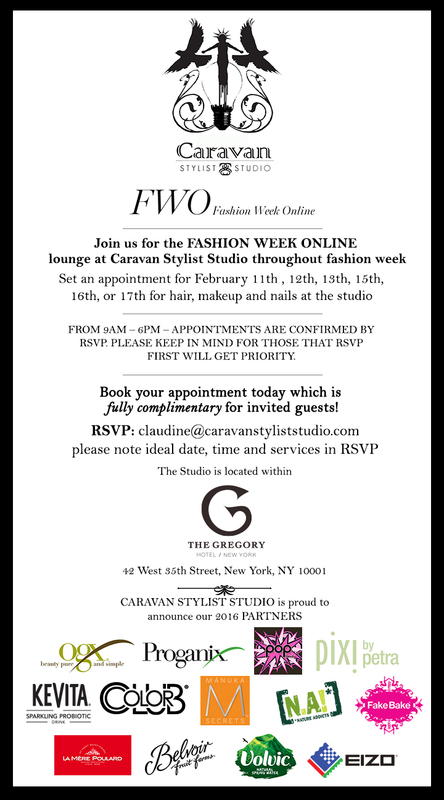 Complimentary hair styling, makeup, and manicures will be offered by appointment only and based on availability, during New York Fashion Week at the Caravan Stylist Studio on the mezzanine of The Gregory Hotel, sponsored by OGX, Christo styling team, Pixi & Pop make-up, Color Club nail polish, beverages by KeVita, Volvic and Belvoir, and snacks from Nature Addicts. 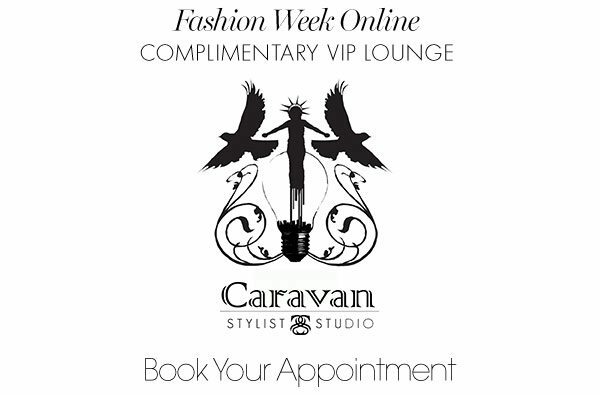 Caravan Stylist Studio is an innovative wardrobe and beauty studio that pairs actresses from top TV shows, including Orange Is The New Black, Jane the Virgin, Younger, The Americans, and Blacklist, among others, as well as tastemakers and media influencers with top fashion designers and beauty experts. 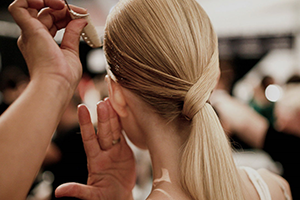 Industry only, book your complimentary appointment here. 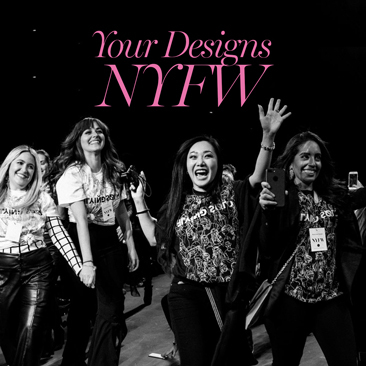 Fashion Week Online will be streaming designer runway shows and presentations during New York Fashion Week at The Liquor Cabinet at The Gregory Hotel. 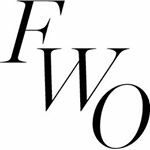 Guests and locals can enjoy an all-access experience and watch models showcase the new Fall/Winter collections on the catwalk. 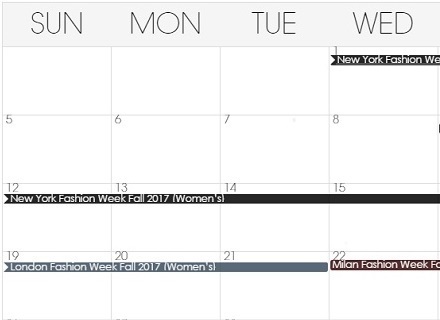 Fashion Week Online‘s NY Editorial Director — and founder of FashionsGuyNY.com — Chris Collie, will host a Fireside Session at The Gregory Hotel, presenting a recap of the fashion and beauty trends seen at February Fashion Week in New York. 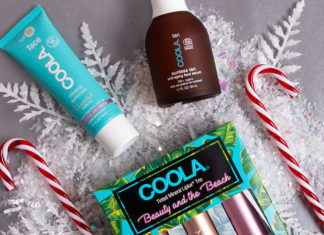 Held in the lobby, around the fireplace, hotel guests and fashion enthusiasts can expect to learn about Fall/Winter trends shown at New York Fashion Week, while enjoying cocktails from The Liquor Cabinet, and will have the opportunity to ask Collie questions to help tailor the discussion. 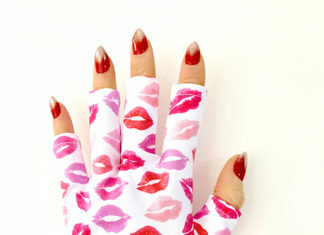 Find out more at FashionWeekOnline.com/lounge.